When she's not doing school or debate work, Nadia loves hanging out with friends, cooking, or eating fries. 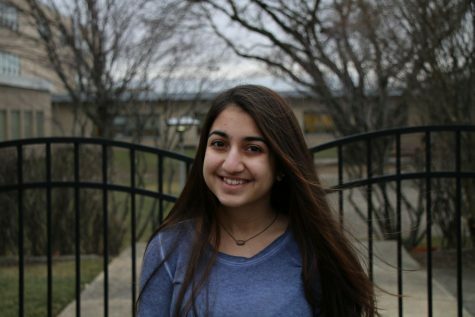 Nadia is a senior and a staff writer for the NWN. She also is apart of the debate team, is a tutor, member of senior cabinet, and peer reconciliation committee.